CReader 6011 is a multipurpose CReader with a large-size color display. 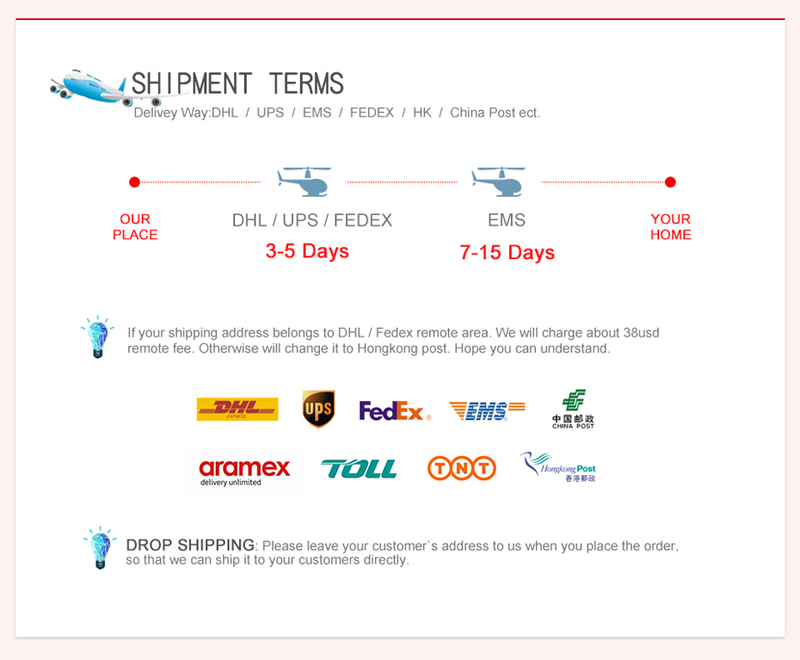 It provides full OBDII/EOBD diagnostic functions, and also ABS and SRS system diagnostic functions. 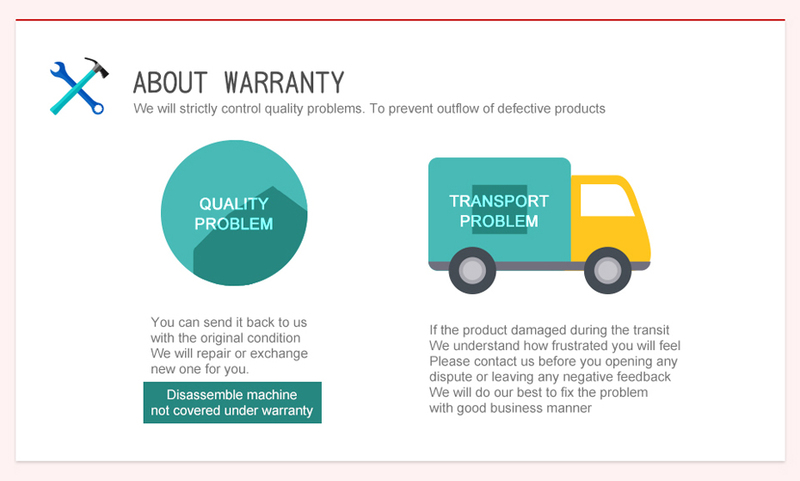 It is a practical car diagnostic tool that helps one resolve common faults in daily car maintenance. EASY TO USE: All-in-one screen and easy-to-use hotkeys make the 6011 an ideal tool for the DIYer and professional technicians alike. Thoughtful design elements like Quick access with hot keys; Durable buttons with metal covers to prolong life; and Extended cover connections to maximize protection will allow this unit to last through years of constant use and abuse. 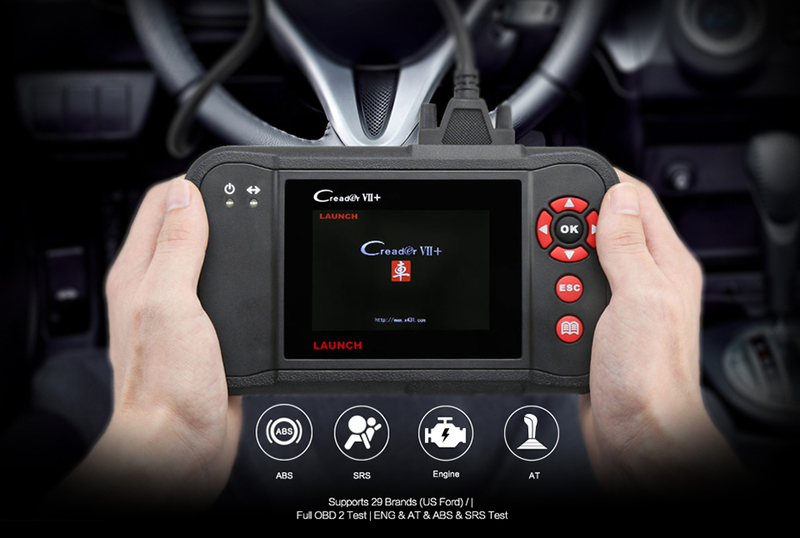 FULL OBD FUNTION: CReader 6011 provides full OBDII/EOBD diagnostic functions, Read dynamic data streams; Read readiness status; Turns off Malfunction Indicator Light (MIL); Query freeze frame data; Read current DTCs; Clear DTCs; O2 Sensor test; On-board monitor test; Read pending DTCs; On-board system or component control; Read vehicle information; Read permanent DTCs. Works on ALL 1996 and newer OBD II & CAN domestic or import vehicles. 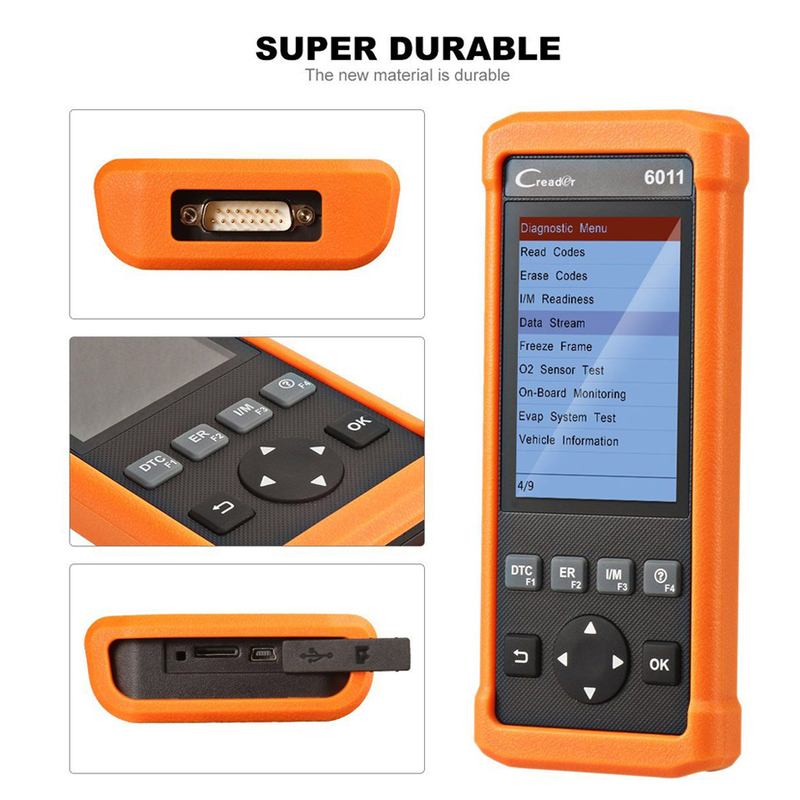 SPECIAL FUNCTION: CR6011 provides the ABS and SRS diagnostic functions, Read DTCs, clear DTCs, and read data streams for the ABS system and the SRS system. Works on 46 car models, see the description for more models. 10. 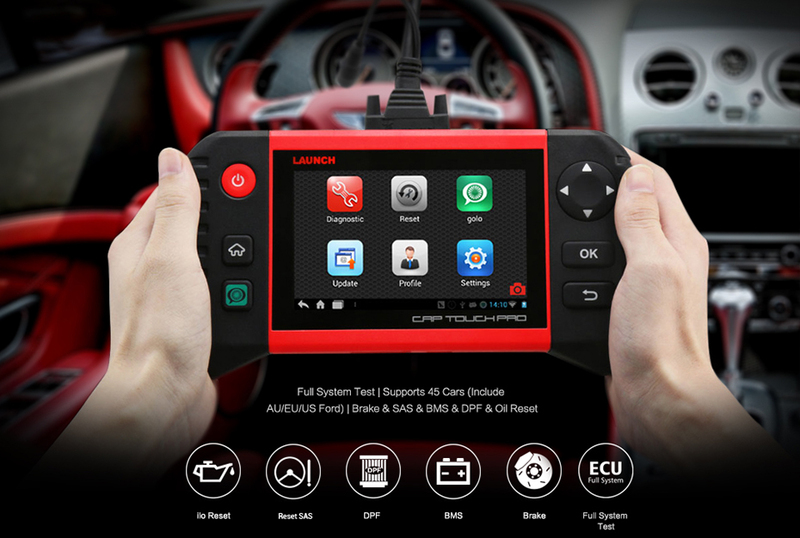 With the same functions as AUTEL AL619. 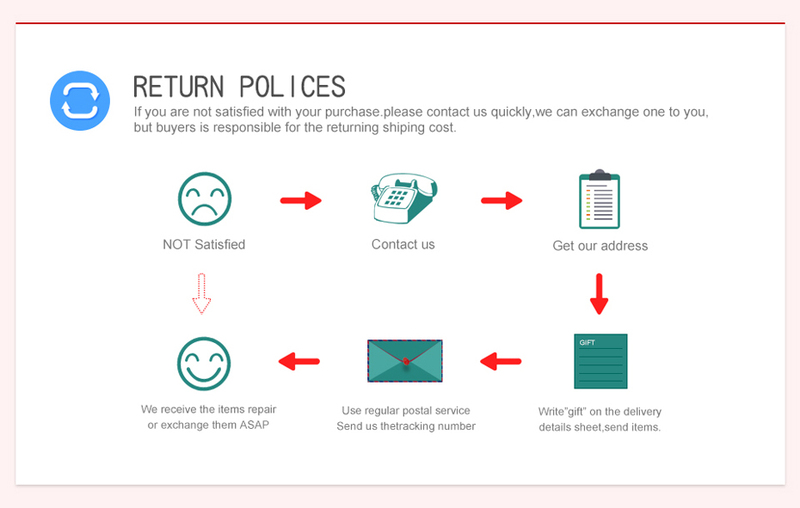 How to update the software of CR6011? 1. 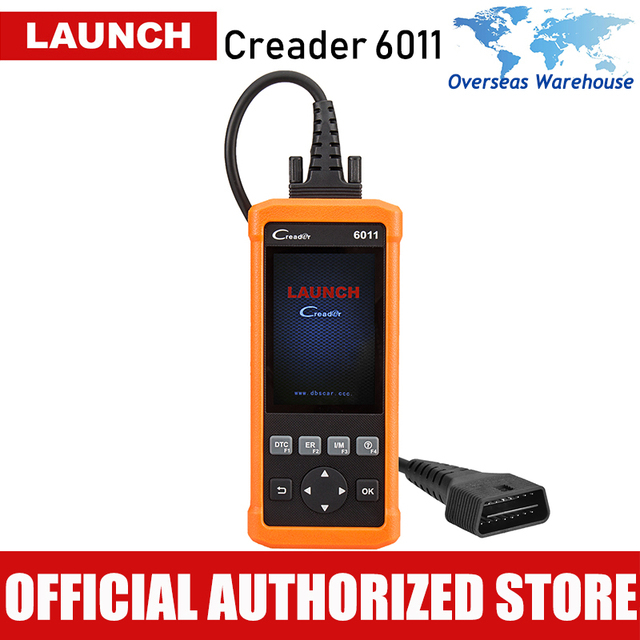 Go to the official website of LAUNCH "www.dbscar.com", click "Products" -> "creader 4001~9081"; find the "creader 6011", then down load the update tool to your computer. 3. Connect the Creader 6011 to your computer via the USB data lines in the package. 4. 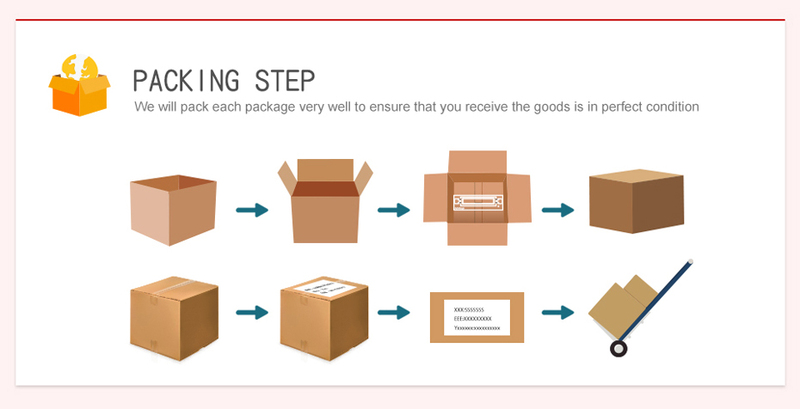 Run the update tool software, fill in the serial number and register code of creader 6011 (The serial number and register code will be found on the screen when you conect creader 6011 to your PC), click the update. Please keep the device connected and ensure the network works well. Q: How many years update for creader 6011? A: Lifetime free update online. 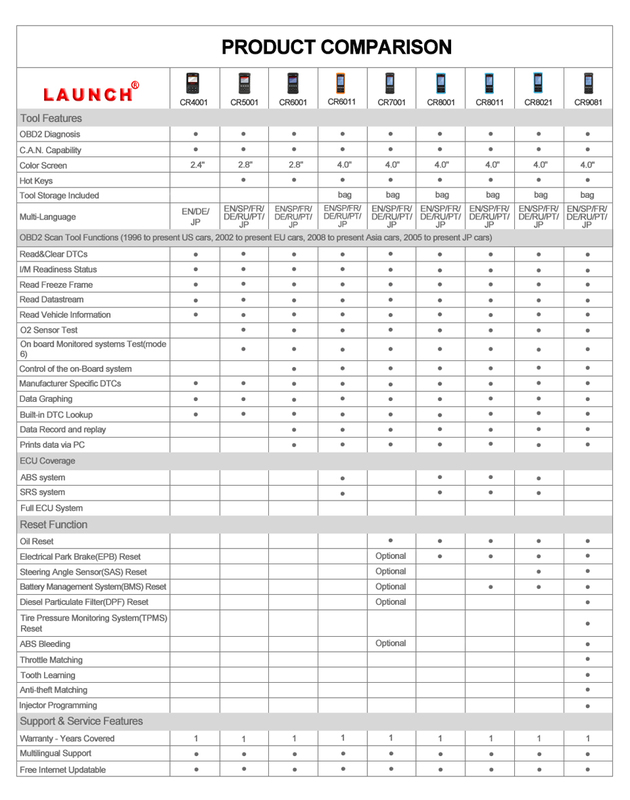 Q: Does creader 6011 supports 4 system diagnosis? 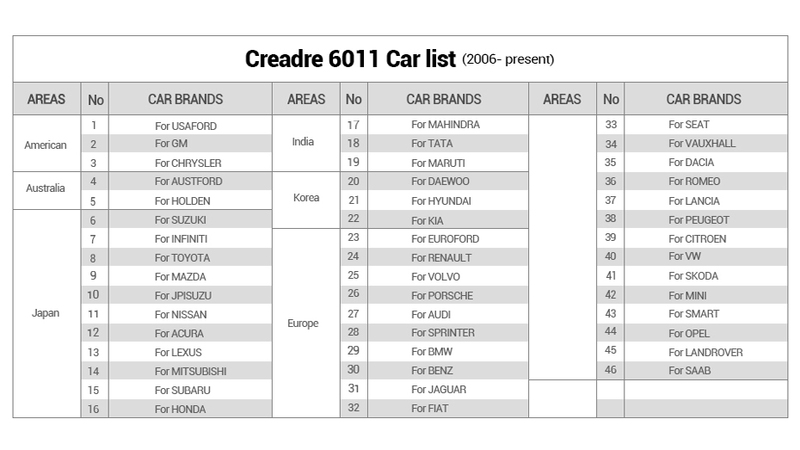 A: No, creader 6011 supports ABS, SRS system only, Full OBDII testing and parts of ENG functions. Please check the car list on the page. Q: What tools can creader 6011 instead of? Q: What kind of codes does this car code reader read and clear? 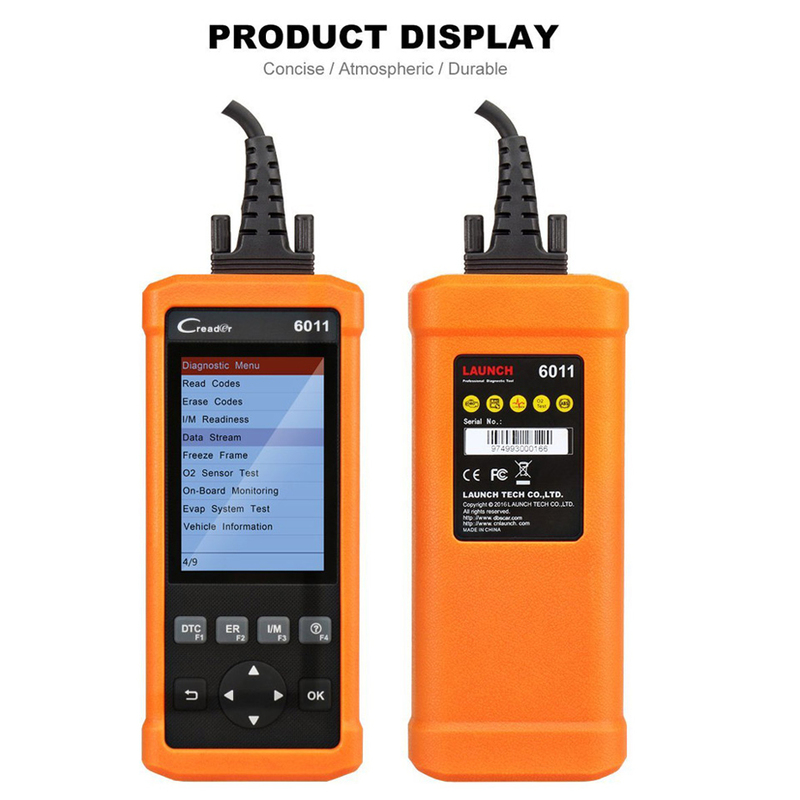 A: This code reader can read and clear current codes, pending code, permanent code, generic code (P0, P2, P3, U0) and manufacturer specific code(P1, P3, U1). 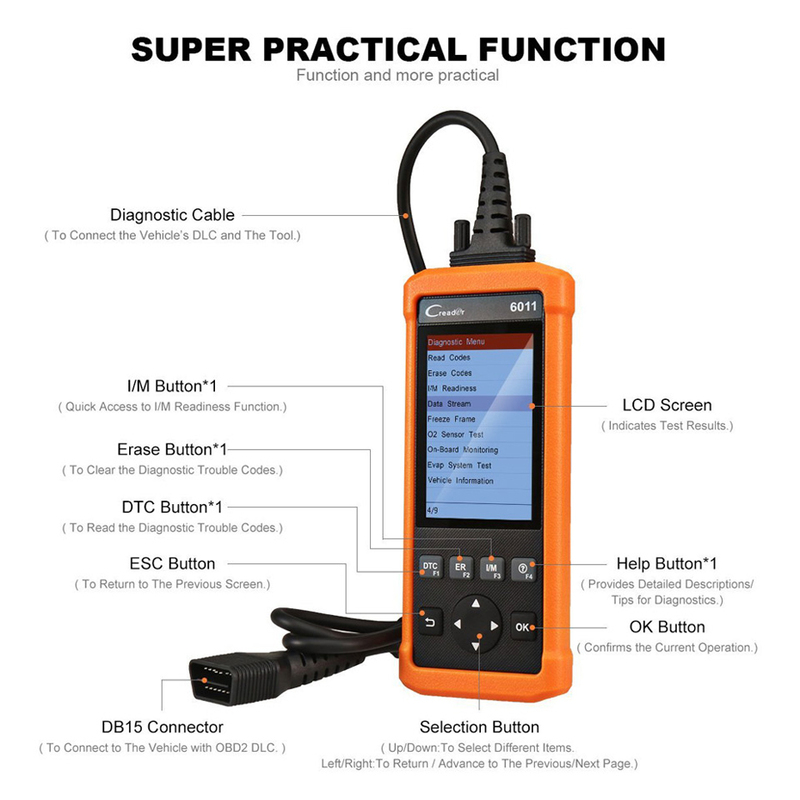 Q: What diagnostic work this OBD2 scanner can do about ABS & SRS? A: This OBD2 scanner can read and clear the trouble codes in ABS and SRS and turn off the related warning lights of ABS and SRS. Q: What diagnostic function does this OBD2 scanner feature? 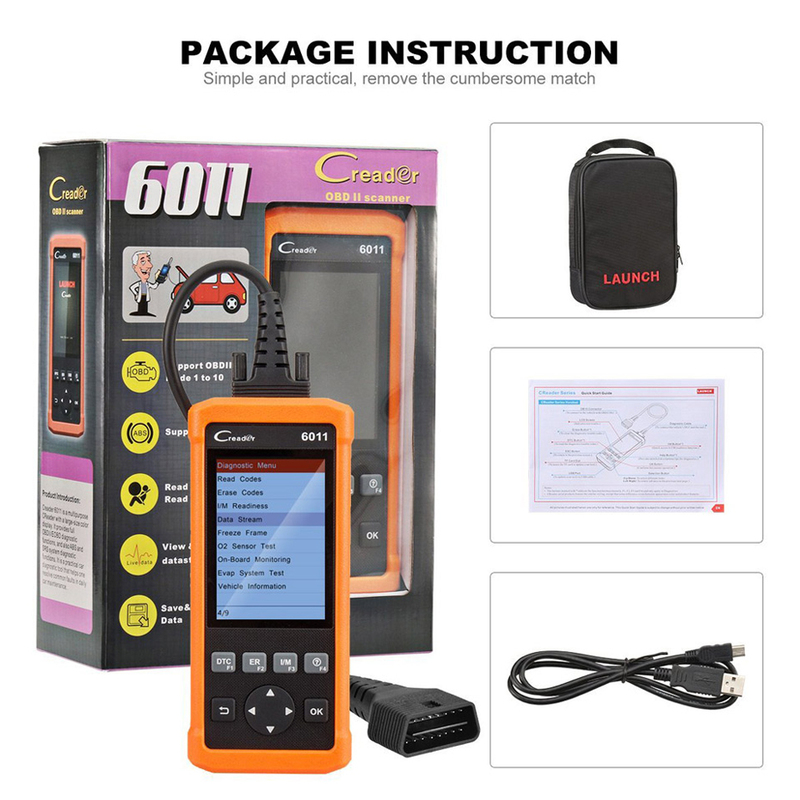 A: CR6011 code reader has complete OBD2 functions: read and clear DTC, read freeze frame data, read live data stream, read I/M readiness status, read vehicle information, O2 sensor test, On-board monitor test(Mode 6). 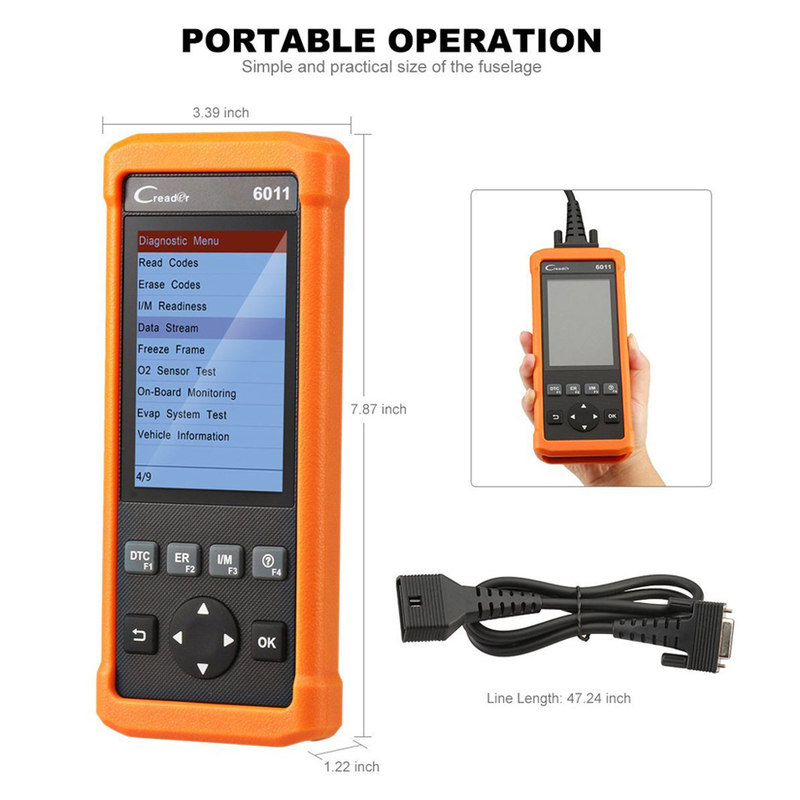 Besides OBD2 functions, this code reader is equipped with functions of built-in DTC lookup, data record and replay, graph data display and printing via PC. 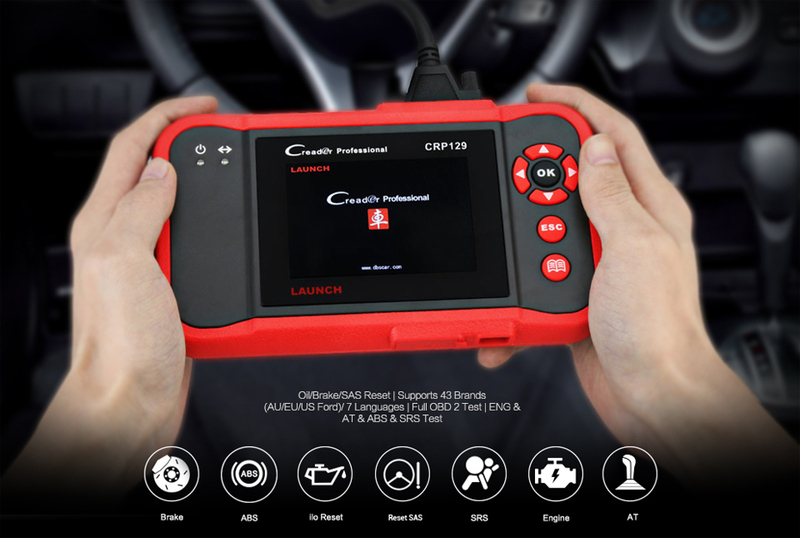 Q: How to turn off the Check Engine Light with this scan tool? A: You can turn off the Check Engine Light after clearing the trouble codes. 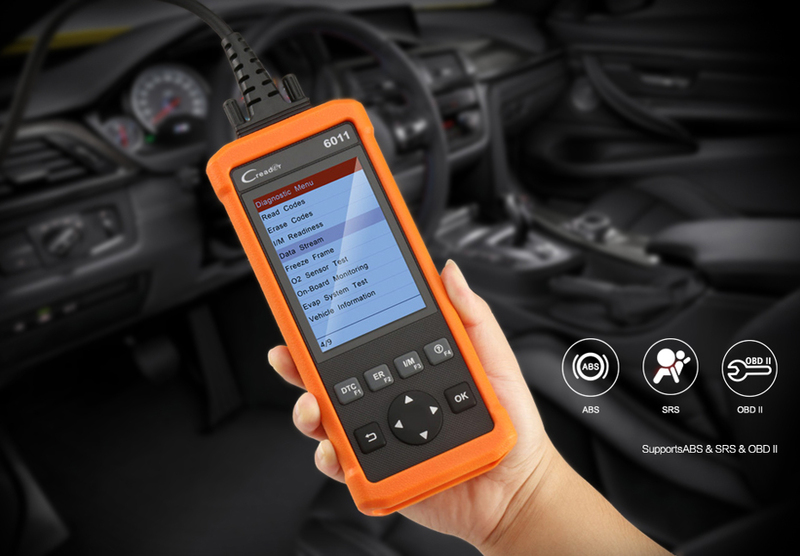 This OBD2 scanner can erase trouble codes, after which the check engine light will disappear and you don't need to take your car to mechanics. If the check engine light repeatedly shows, you should go to auto service for solutions and repair.